Welcome back to the Curtain Call! 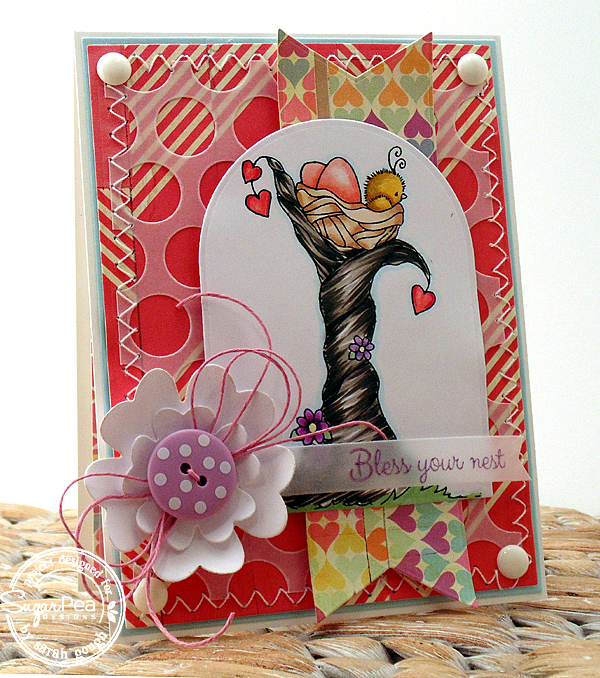 We have an awesome new sponsor, Sugar Pea Designs! 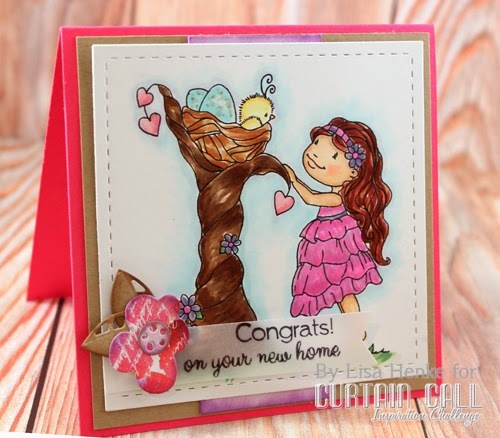 Sugar Pea provided each of the Curtain Call designers with a wonderful stamp set of their choice for the Curtain Call Inspiration Challenge: Sweet Pea! 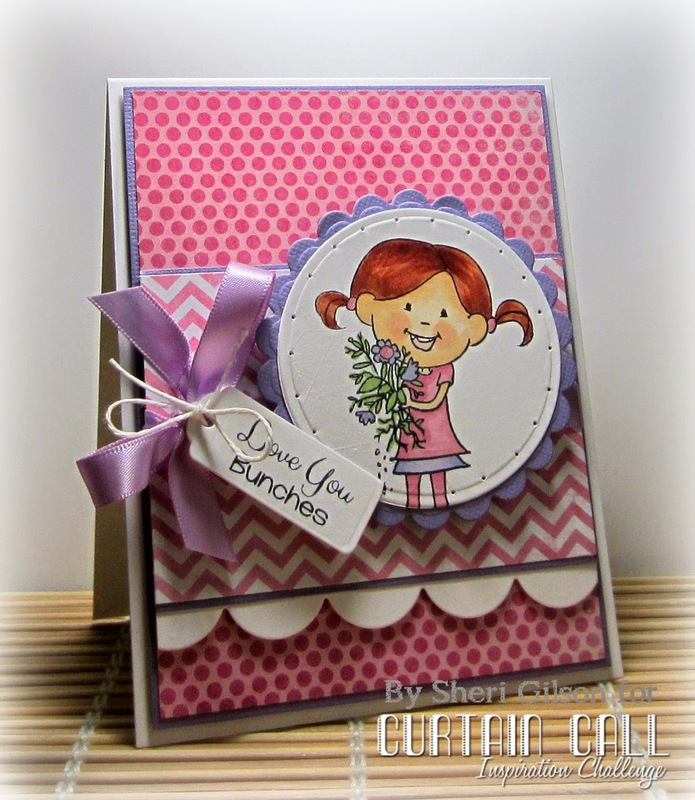 The LEAD of this challenge will receive a gift certificate to the Sugar Pea Designs Store! 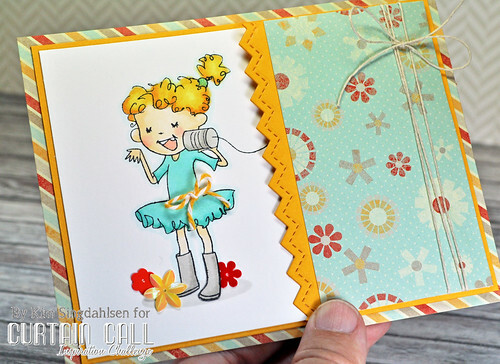 We are thrilled to have a very SWEET and spectacular guest designing with us today! 2. 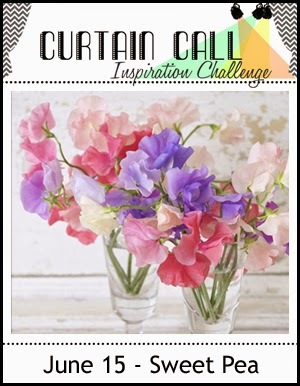 Post your project to your blog or public gallery that directly mentions and links to this challenge here at the Curtain Call. Feel free to copy and paste the inspiration template in your post; however, it is not required. 3. Complete the Inlinkz section below using the direct link to your project before the deadline on June 25th at 8:00 AM CDT. The LEAD and Show Stoppers will be chosen by the crew and announced on June 30th at 8:00 AM CDT. OMG! Those are the CUTESTE stamps. I just ordered from them. 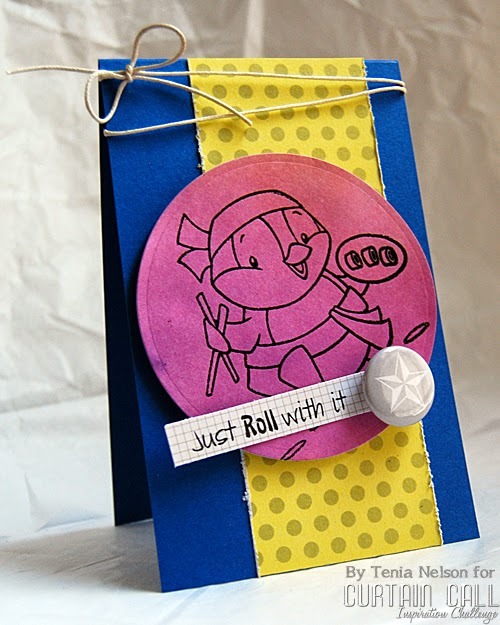 I had never heard of Sugar Pea Designs before this. Thank you so much for sharing them. 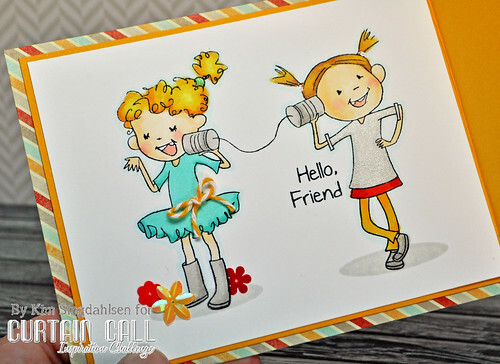 I can't wait to get my stamps....<3 Love all the cards from the DT. The Curtain is Still Up on Something Simple!